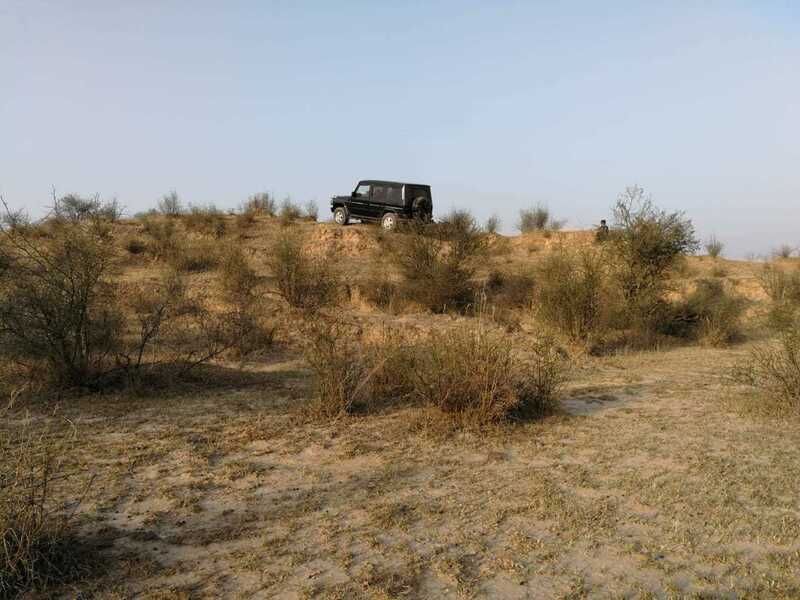 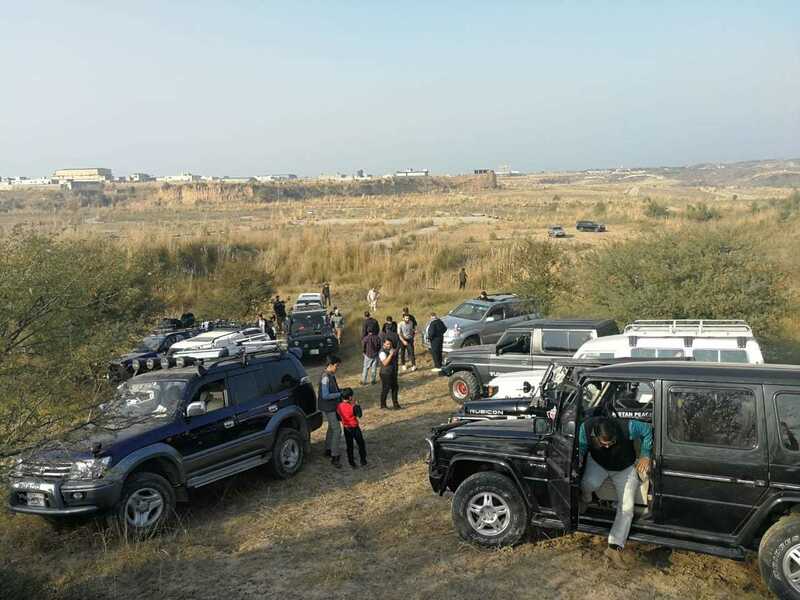 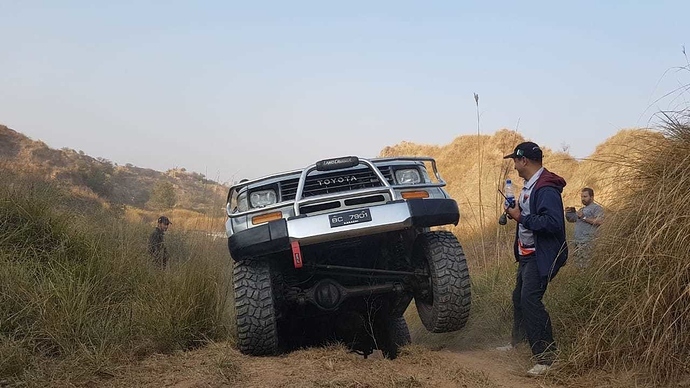 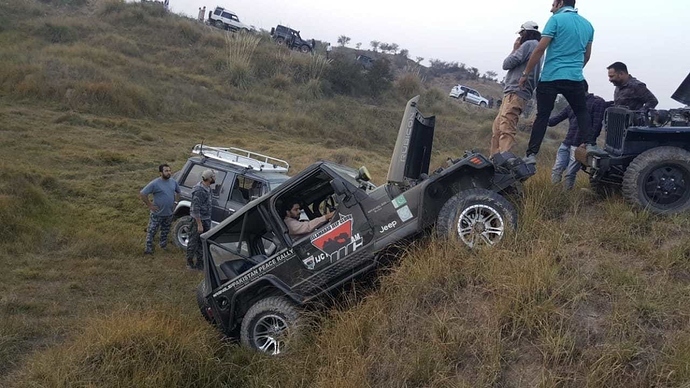 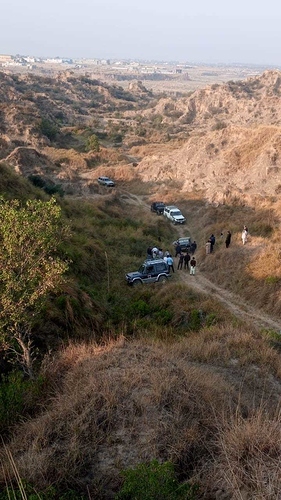 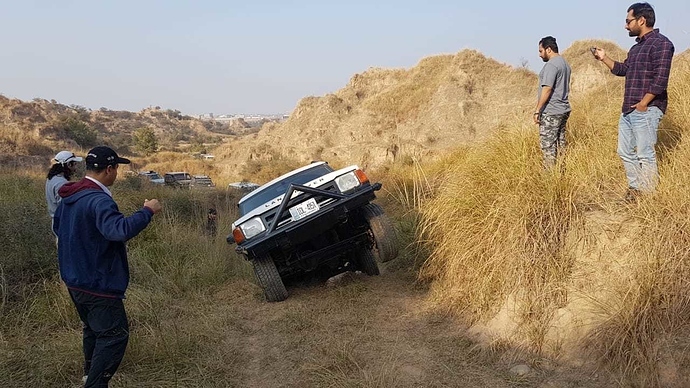 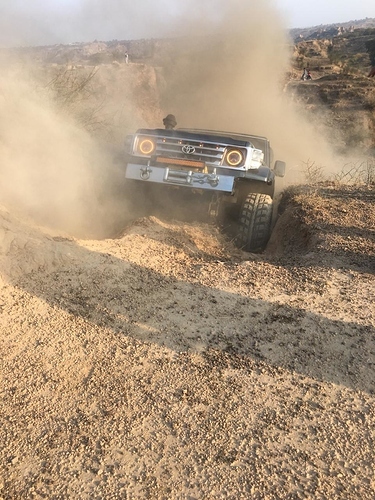 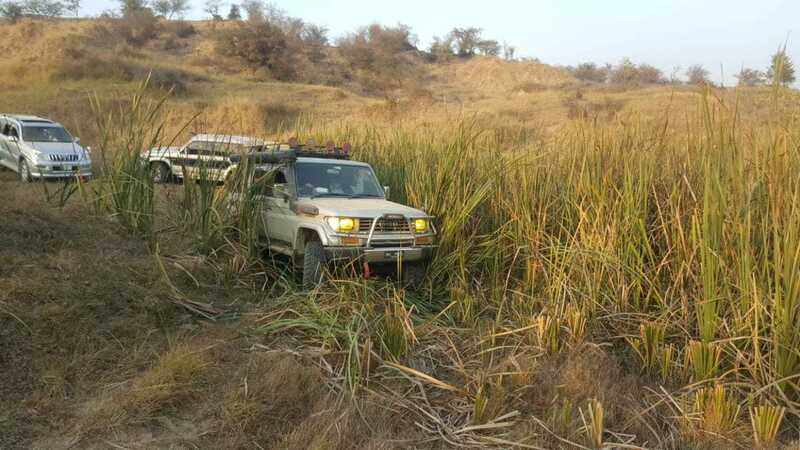 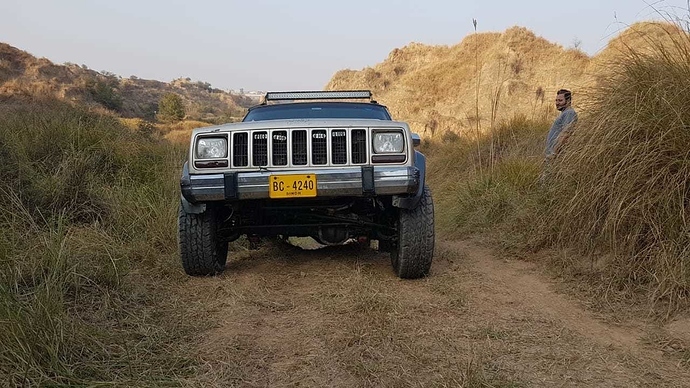 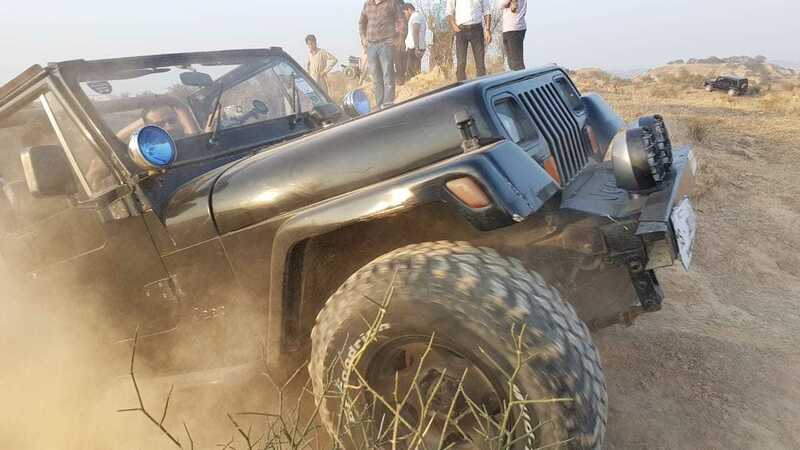 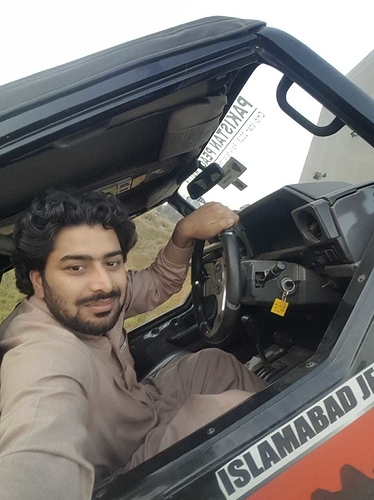 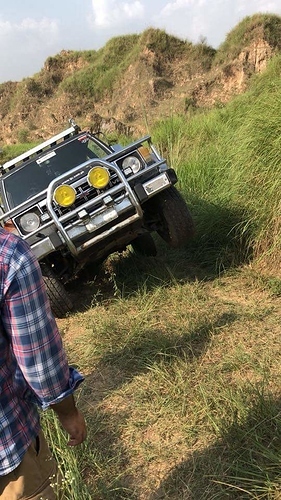 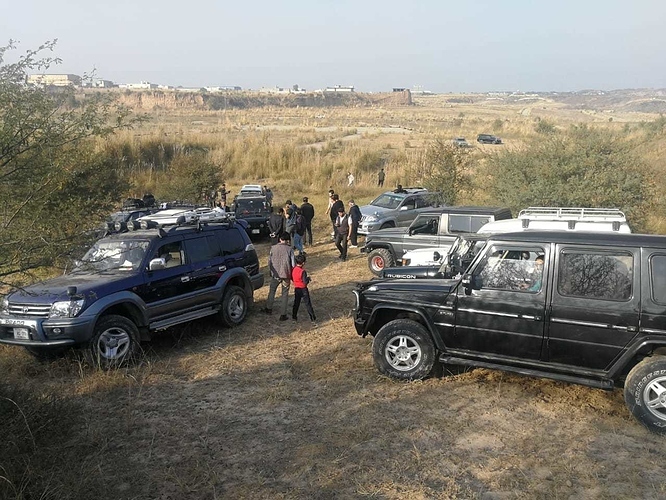 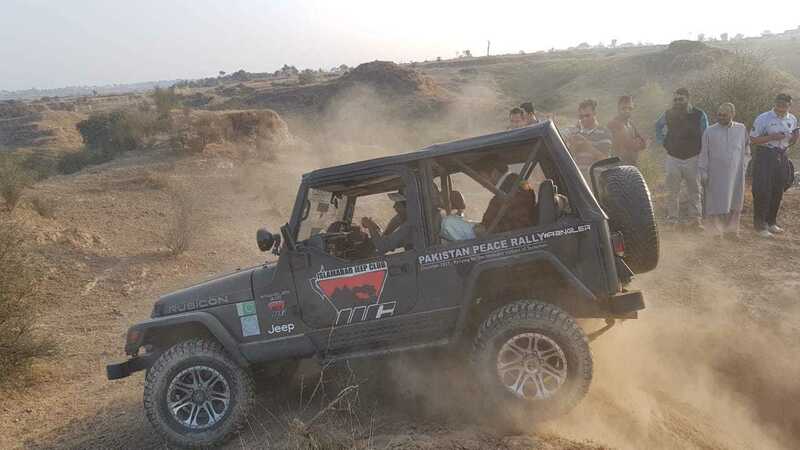 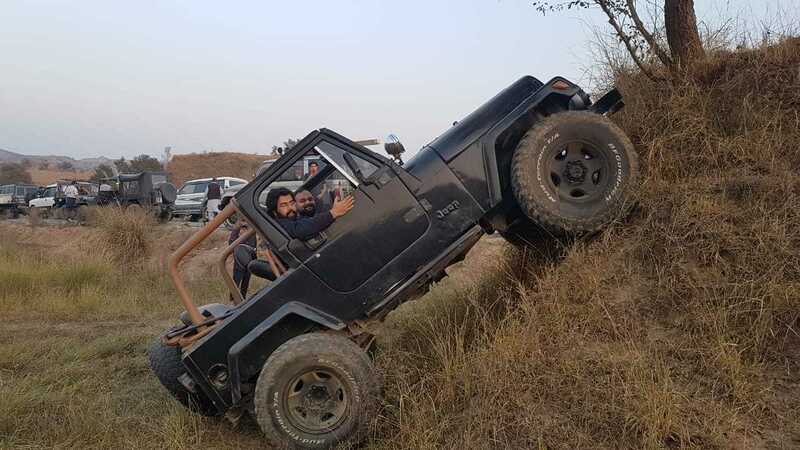 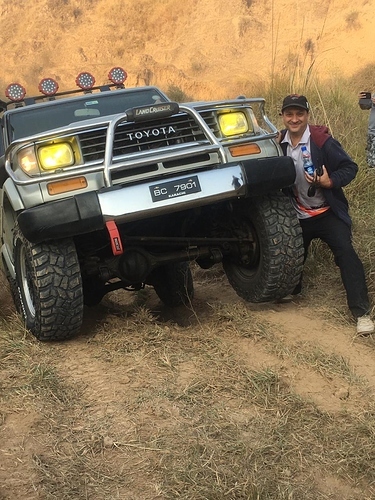 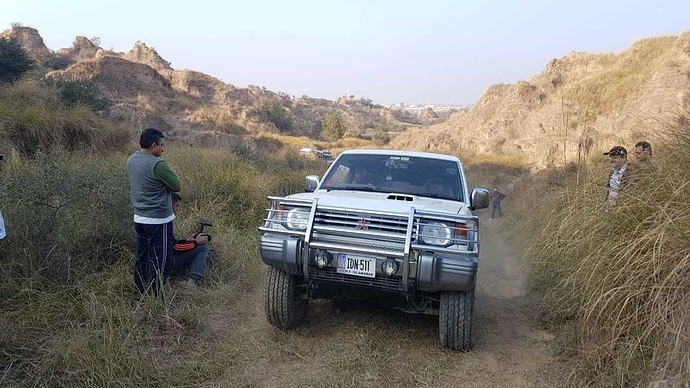 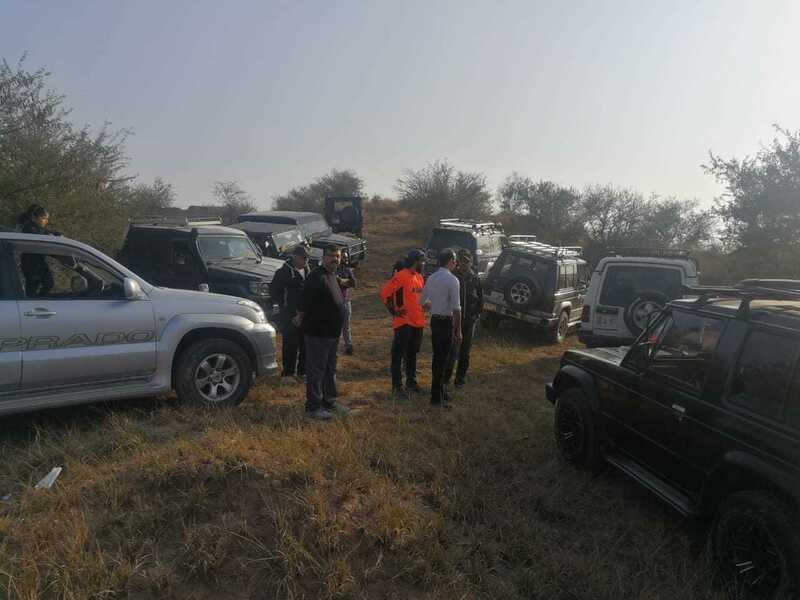 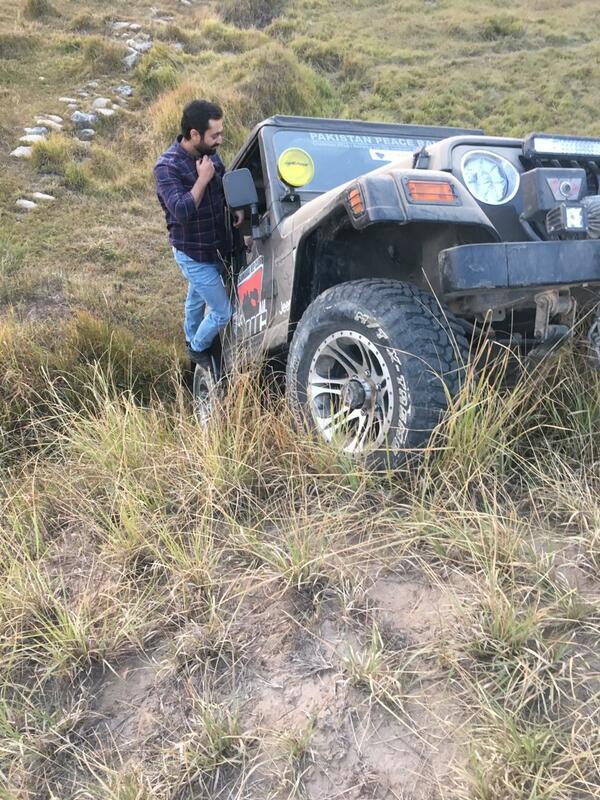 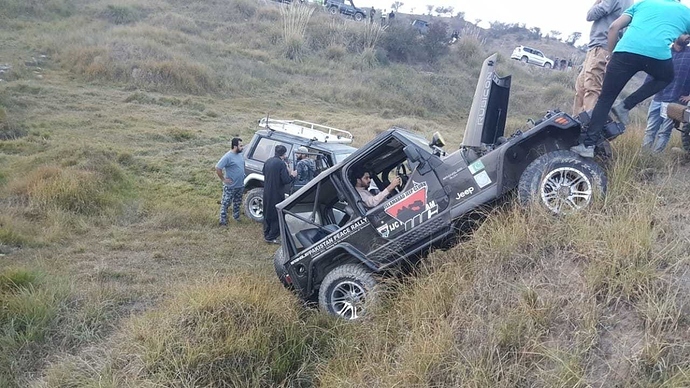 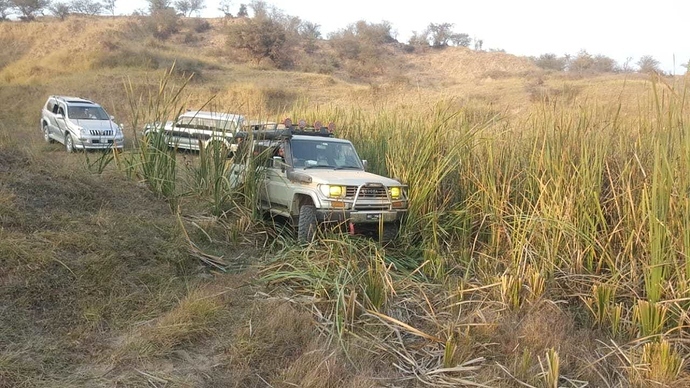 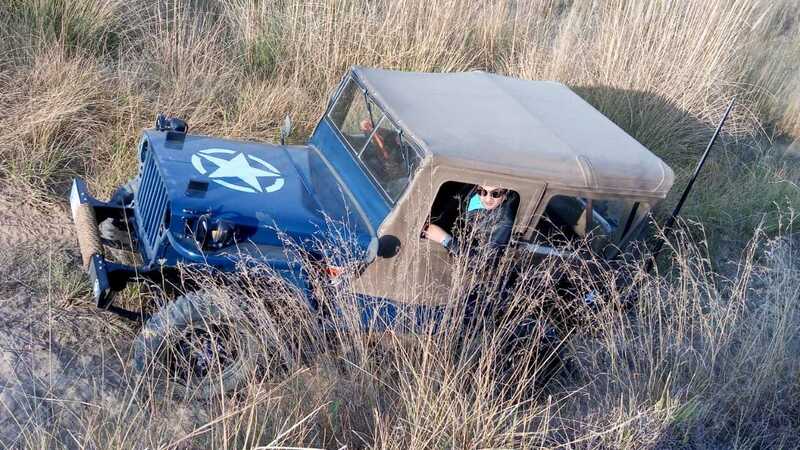 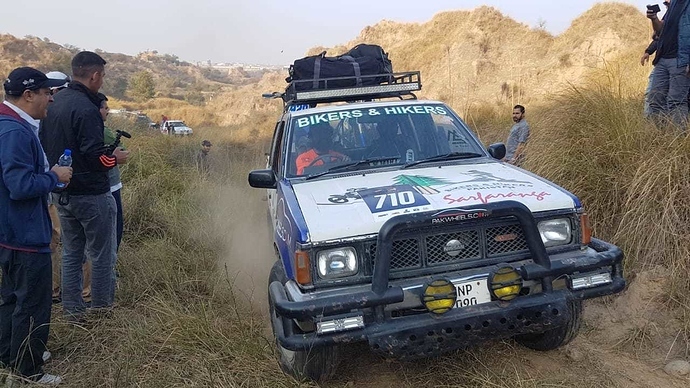 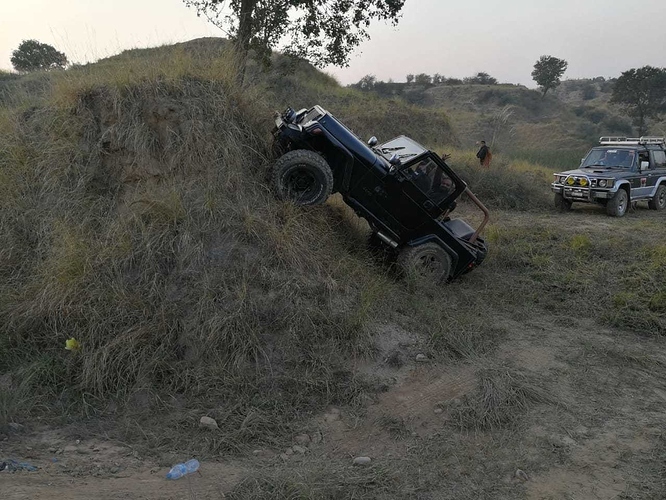 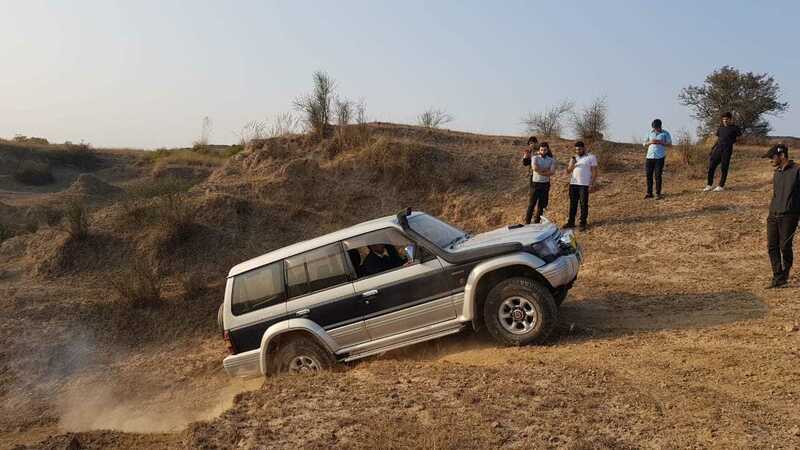 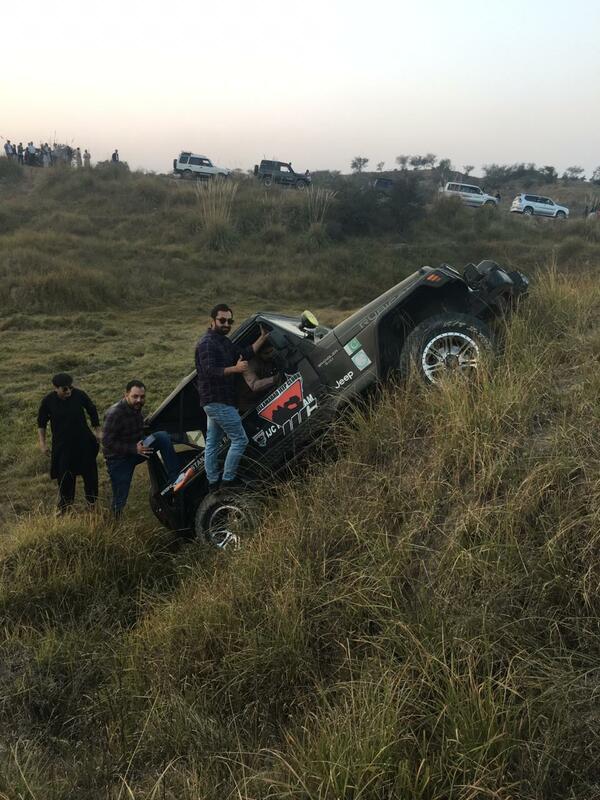 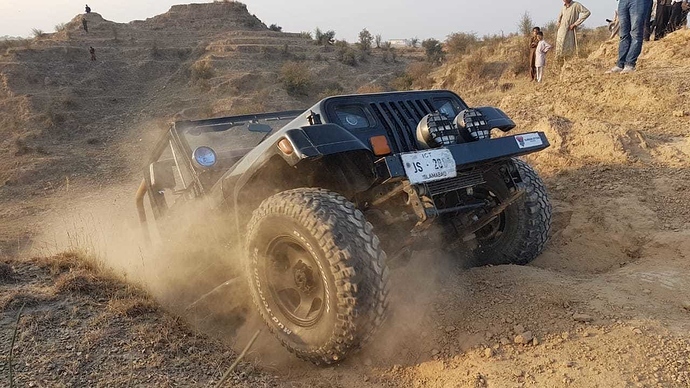 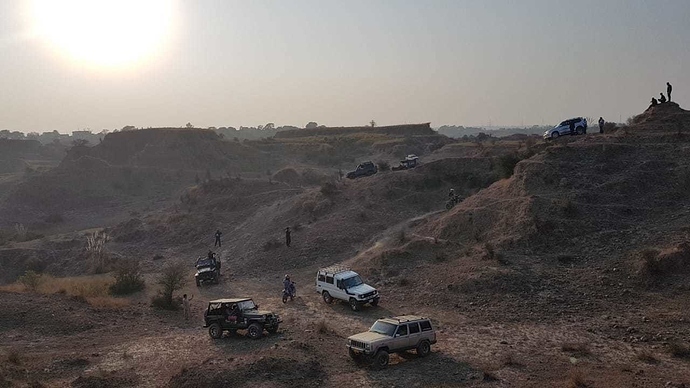 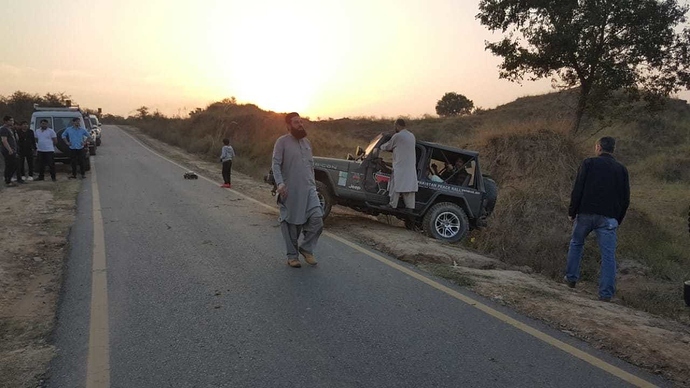 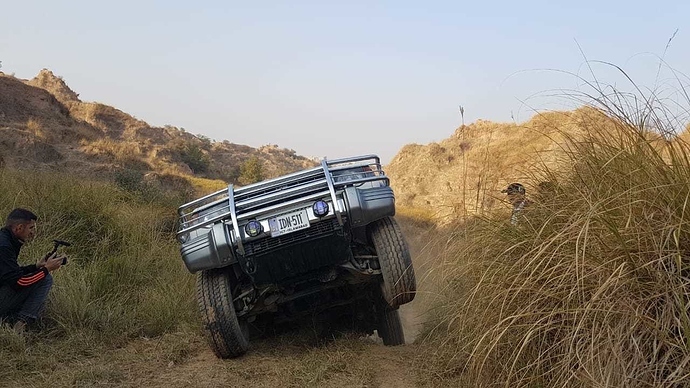 On Sunday 2nd December 2018 we are planning offroading at Rawat. I don't think those Nissans, Toyotas and Land Rovers are 'Jeeps'! Jeep is a brand, but I'm sure you already know that. It'd be more appropriate to call it a 4x4 Club or perhaps off-roaders club! 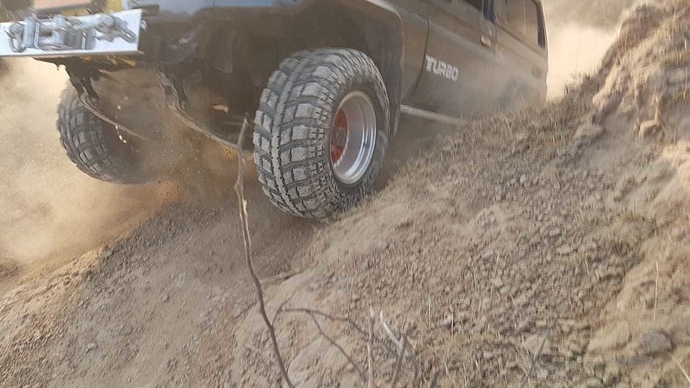 Or you can call it 'Beyond Asphalt', for the sake of uniqueness. 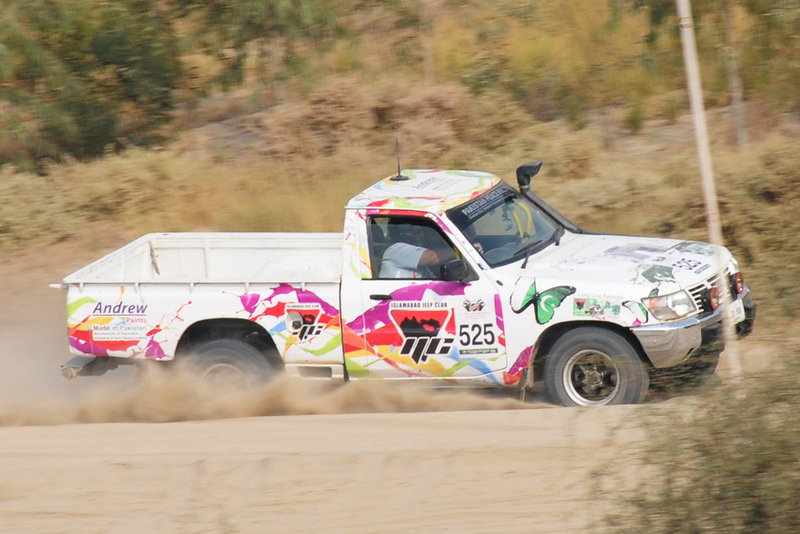 Just some alternate naming suggestions, that's all. 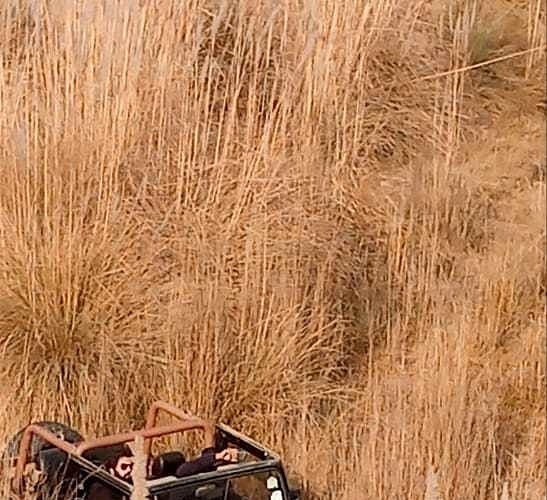 Thnx for visiting our thread! 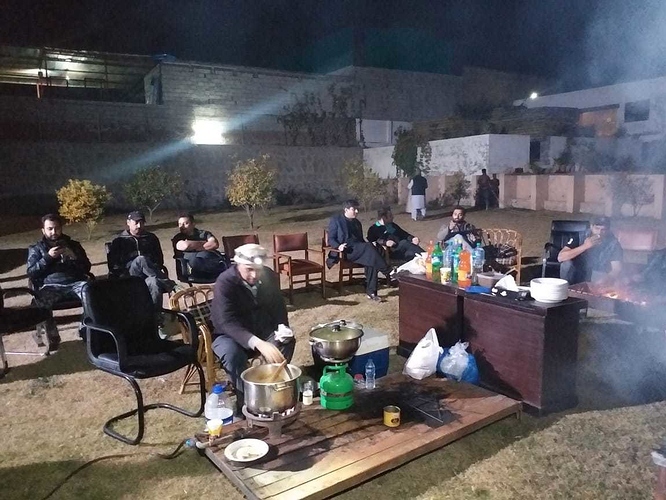 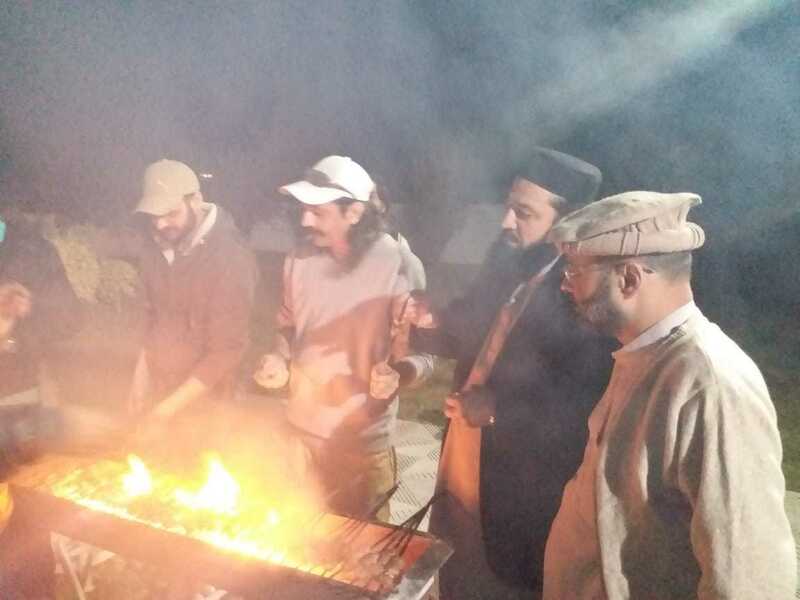 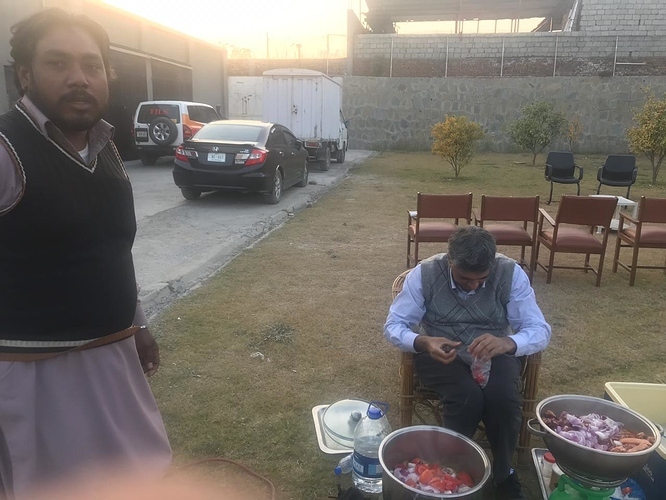 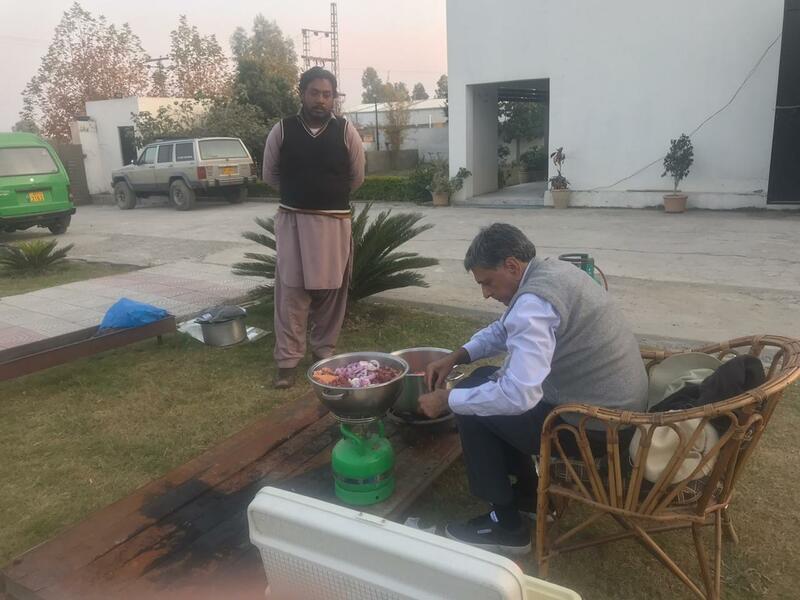 Just like Surf, which was first washing powder brand introduced in Pakistan, and still people go to the shop ask for surf, meaning washing powder.